Welcome 🙂 This is the best place to be if you want to launch a business. 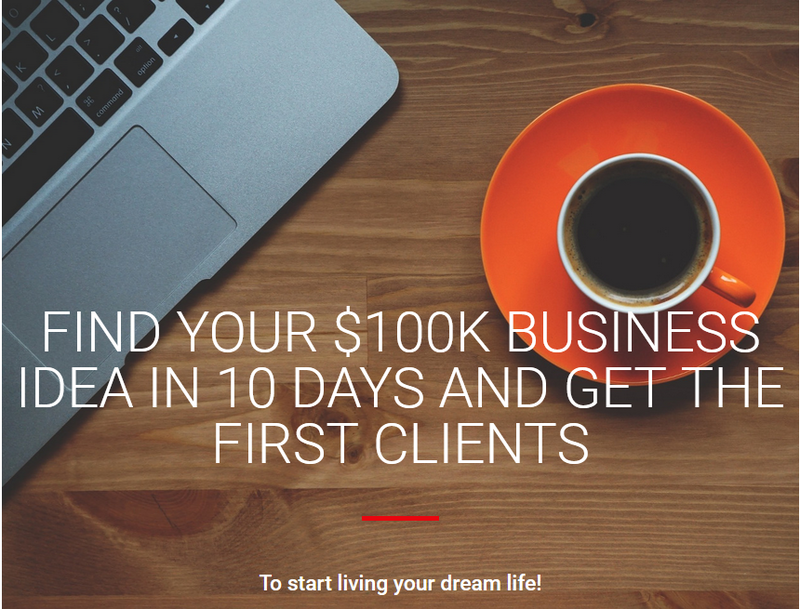 This course will help you discover your $100k business idea within 10 days! You’ll get from 0 or too many business ideas to the winning one and you’ll test it! You’ll also learn how to find your first clients without spending on ads! I am from Romania. Yes, a country from Eastern Europe (even “better” a former communist country). Here, people make (yes, make, now, in 2018) on average $6500 / YEAR (that’s the average in 2017, though it will probably increase a bit in 2018.) It’s a country where English is not our mother tongue (obviously). 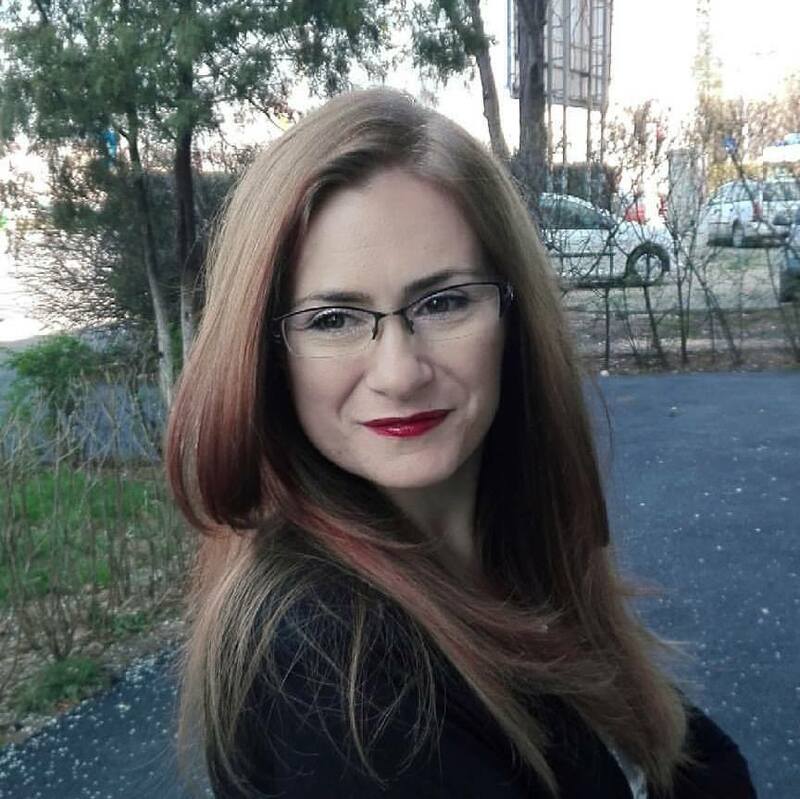 When you think of a Romanian business owner, you don’t think, immediately, to success or reliability (heck, I have to admit it, the corruption here is still a problem). Soon I realized that I can’t really turn this blog into a profitable business because it was a subdomain. So I launched my second blog – Earth’s Attractions. Focusing on providing travel guides written by locals or travellers, tips, hotel and accessories recommendations, this blog is a success. I have a steady income from it as well (and I’m not even using all the tools or ways to make money from a blog) and I have big plans for it. 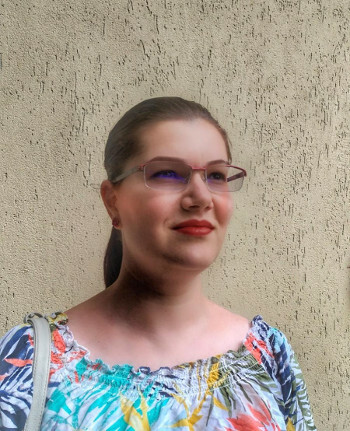 So, if I could do it – with no connections, learning everything from scratch in terms of online promotion, social media, SEO, and more, and being from a country that’s not very popular, I am sure anyone who’s willing to put in the effort can do it. Everyone can be successful and reach their desired income by doing what they like! you are a student and you don’t know how to find that profitable business idea. are looking for a “get rich fast” method – while I will share with you the tools and ways to create and advance in your business faster than I did (because I didn’t know all of these things, nor did I find a place to learn them from,) this is not a course that will bring you millions within a month. 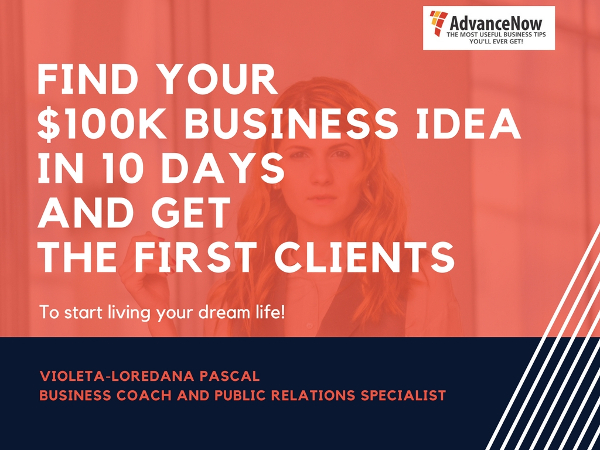 are not willing to put in the work – you’ll get the perfect $100k business idea, but you will need to start your business to actually make the money! you’ll learn what you need to do further to have your successful business. You’ll discover that you CAN do it. You’ll learn HOW to do it. You’ll go from zero ideas to many business ideas and then to the $100k business idea. You’ll select the best business idea from all those that are running through your mind right now.You will feel empowered and ready to take the next step, confidently that it is the right move. And you’ll know how to take the next step. The course will be rolled out at the end of March. You’ll be able to finish it within two weeks. But it is a completely self-paced online course – you decide when you start and when you finish. The course will help you discover your $100k business idea and will tell you what you need to do next. 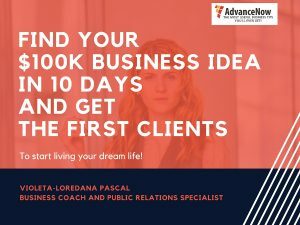 Depending on your experience, the investment that you’ll need for your business, and on the type of product/service you want to launch, it will take you a while to grow your business (again, this is not a get rich fast scheme, but real, validated business processes.) So, while I can’t guarantee anyone’s success, I am sharing all my experience to help you live your dream life and have a successful business.